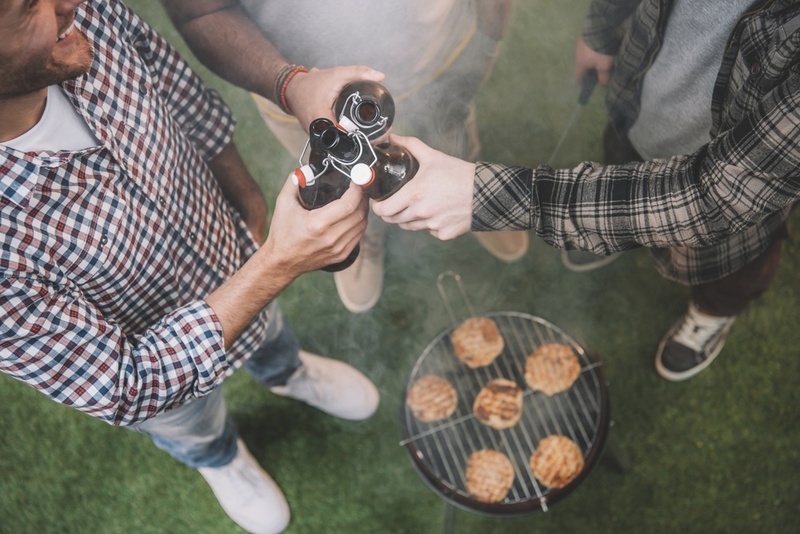 What's a barbecue or a bonfire without your choice of specialty beers? At Rabun ABC Package Store, there’s every variety of craft beer you would need for celebrating, entertaining, or relaxing on a warm evening. With the Clayton, GA, area's largest liquor selection, this craft beer shop is a top choice for the most discerning customers in the state. Rely on Rabun ABC Package Store to Supply your next summer party or to stock your pantry with the best of the best. If you’re looking for something new, Rabun ABC Package Store offers the widest selection of craft beers in the area, some you won’t find anywhere else. The stock includes local labels and international breweries, offering the chance to try the area’s broadest range of flavors. Step out of your comfort zone, and try something unfamiliar; it might just be your new favorite beer. Aside from the better-known labels, you’ll find a few you've never heard of and brews you've never spotted at any other craft beer shop. They pride themselves on offering the best beers, from the big names to the unknown masterpieces. Browse the shelves to find these hidden gems. Once you know what you like, you know. Rabun ABC Package Store will provide all of your tried-and-true favorites, no matter where you found them. Ask about the beloved beers you can't buy anywhere else. If they don't have it, they probably have something similar. This summer, liven up your parties and mellow out your evenings with top-quality beers from Georgia's finest craft beer shop. Come in to see the unrivaled selection of beers, wines, and liquors. For questions about what’s in stock, or for expert recommendations, call (706) 782-6937, or visit Rabun ABC Package Store online.